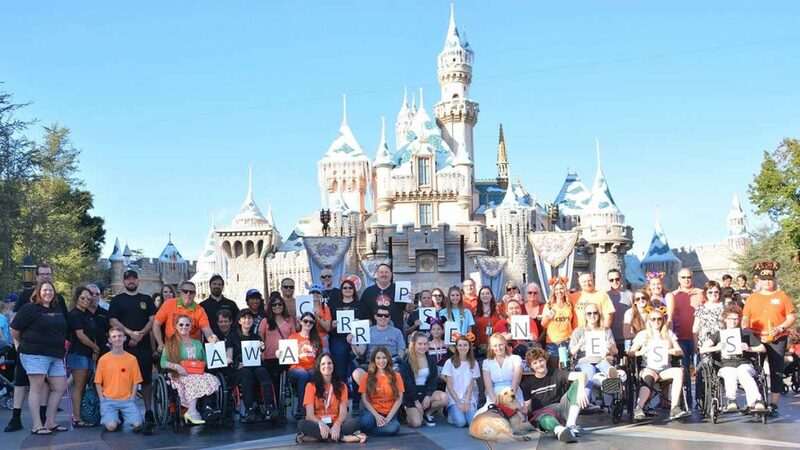 How do I organize a fundraiser to support CRPS Forum? 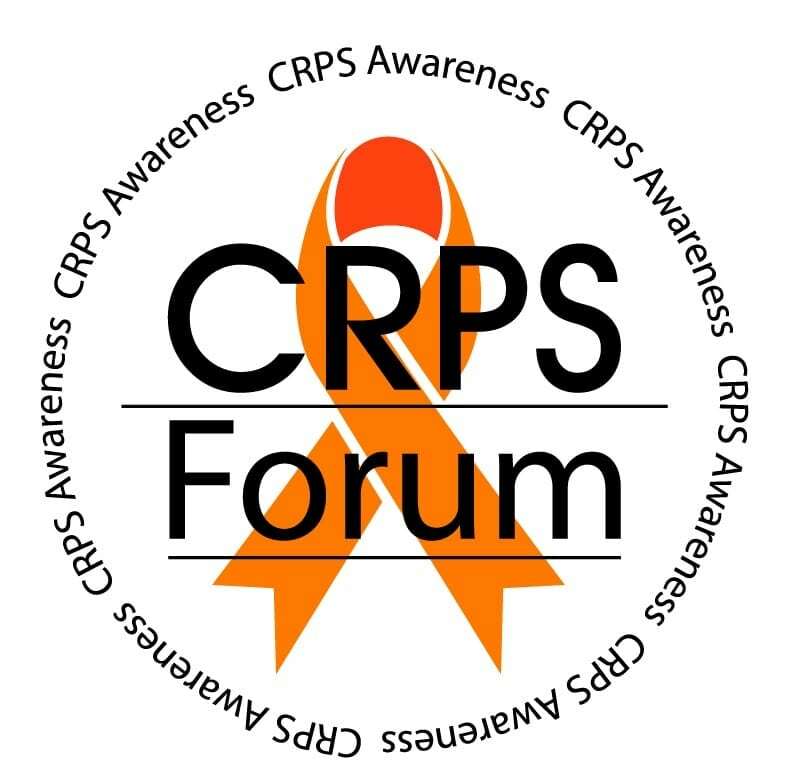 Once you’ve organized the details, please contact us at crpsforum@gmail.com so we may thank you, and send you some awareness items and donation cards. We appreciate YOU! Thank you and we appreciate your support and joining our mission to educate, support research, and raise awareness for complex regional pain syndrome! Donations may be done online at https://crpsforum.com/#donate or mailed into CRPS Forum, 3940 Laurel Canyon Blvd., #634, Studio City, CA 91604. I would love to submit my inspirational story for your monthly newsletter! Our seating is located in the preferred loge box value MVP section. I missed the deadline, how can I get tickets? While seating is limited, we’re always happy to try our best to accommodate you. Please email crpsforum@gmail.com. Do I need to purchase a park ticket to attend The CRPS Convention? A park ticket is not required to attend the convention. The convention is located at Disney’s Paradise Pier® Hotel. If you plan to join our community meet up, preteen and teen meet up, or parent and guardian meet up, which are located inside Disneyland, a park ticket is required to enter the park. Who is The CRPS Convention for? The CRPS Convention is for people living with CRPS, their caregivers and loved ones, and healthcare professionals. Early Bird pricing for our speaker room is $45/person, valid through July 31st. Children 12 and under receive complimentary entry. Admission for our exhibitor room is complimentary for everyone and registration is required for our speaker and exhibitor rooms. Our Welcome Luau on Saturday, November 2nd is $80/person and Fiesta Luncheon on Sunday, November 3rd is $45/per person. There are bathrooms on the same floor as the Pacific Ballroom, next to Disney’s PCH Grill, as well as on the second floor, just above our location. Are the hotel and parks accessible? The cost for self-parking is $25 per vehicle and valet parking is $35 per vehicle. Group rates are available for registered attendees only. Our hotel group rate at Disney’s Paradise Pier ® Hotel is $329/night and Disneyland® Hotel is $249/night. Park ticket group rates will be available to registered attendees as of June 29, 2019 and closes on October 31, 2019 at 9 pm PST. Do you have grants or sponsorships for individuals or families? We do not. We will donate a limited number of tickets for our convention and will announce the details as we get closer to our event on social media. Help! I missed the deadline(s), what do I do? Not to worry! Late registration will be available on site along with late purchase(s) for our dinner and luncheons. Please do not send an email or message on social media. I misplaced my tickets, who do I contact? You do not need to contact us. The tickets are paperless. When you arrive you will check in under the name you registered. No, we will not be live-streaming. We will post select speakers on our YouTube and here on our website after the event. Who is speaking at the convention? We will announce our speaker agenda in June. What sizing are the t-shirts? What are the t-shirts made of. They are made of 100% cotton. When are the t-shirts and packages available? Our CRPS Convention t-shirt is currently available with shipping in the US only with a delivery estimate of 7-10 business days. Our CRPS awareness shirt is currently available for pre-order, with a pick up option available at The CRPS Convention on 11/2 from 10 am-12 noon and 11/3 from 9 am-4 pm, and shipping in the US only with delivery estimate of 7/2. Following 7/2, the delivery estimate is 7-10 business days. Our CRPS awareness package is also available for pre-order, with a pick up option available at The CRPS Convention on 11/2 from 10 am-12 noon and 11/3 from 9 am-4 pm, and shipping in the US only with a delivery estimate of 7/2. Following 7/2, the delivery estimate is 7-10 business days.